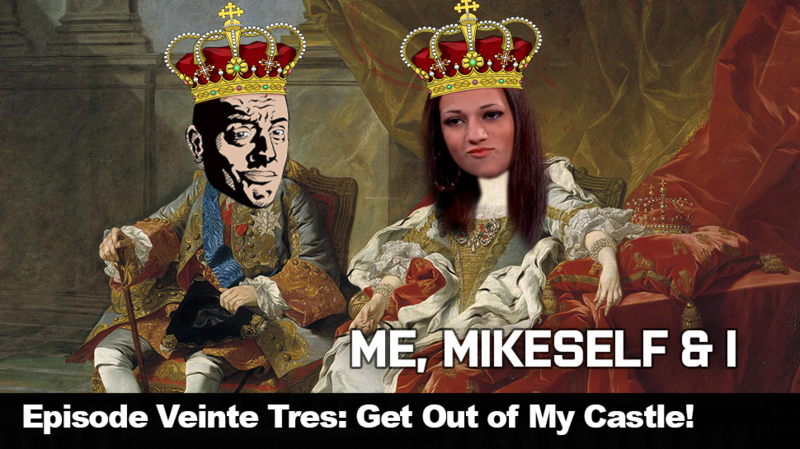 Episode Veinte Tres: Get Out of My Castle! Your home is your castle. In this castle, there are only two people in charge, the mom and dad, also known as the King and Queen. You must live by the King and Queens rules because they are here to protect you, feed you, and clothe you. If you have a problem living with great parents, GET OUT OF MY CASTLE! Unfortunately the Cash Me Outside girl never lived in a castle, she doesn’t have good parents, so what becomes of this? She is going to have her own tour.. MURICA..